I very rarely do book reviews (I have done maybe 2 on here since starting this blog 5 years ago). I read a ton of books and love reading, but I usually leave the reviewing to Janssen, because she is great at it. But this book is oh-so-applicable, extremely interesting, and (in my opinion) a really important read, particularly if you have kids/kids who won't eat real food. I accidentally stumbled upon this great book at my local library and was hooked by page 3. I read it in 2 days, and told everyone I know about it, because it was so good. So here is my not-professional review of this book. 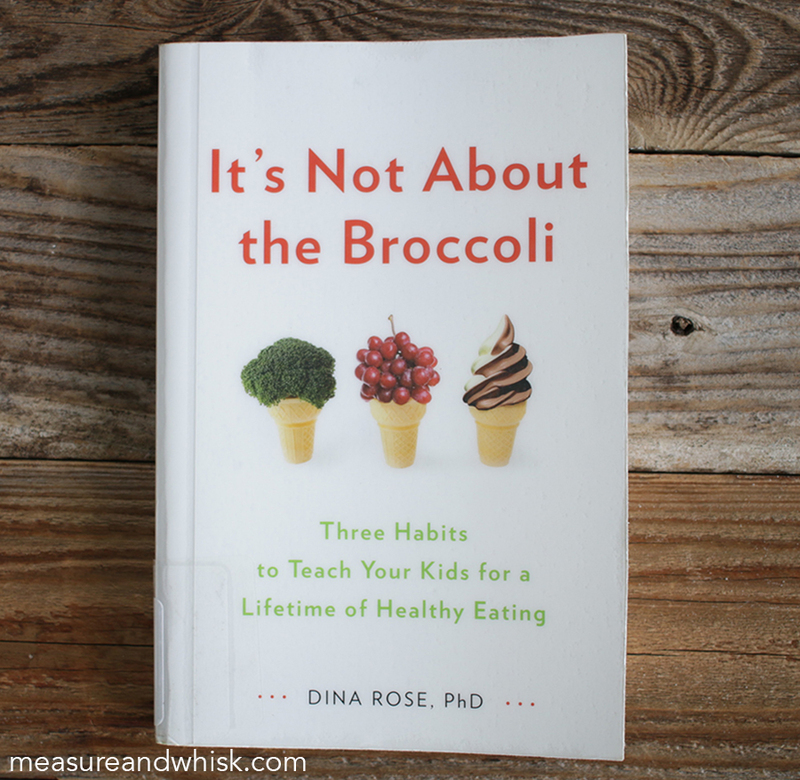 "It's Not About the Broccoli ," by Dina Rose, lays down 3 main principles for teaching your kids to eat. First: Proportion. Proportion means that you rank foods based on their level of health, then aim for a greater proportion of good foods. She categorizes all food into 3 basic groups. Growing food, Fun food, and Treat food. Growing food is just about anything that comes from the ground or an animal (although there are some exceptions within that standard). Basically, fruits, vegetables, meat, eggs, and other fresh foods that you know are healthy. These should be eaten the most frequently. Fun foods are sort of healthy, but they are not really health foods. Sweetened yogurt, pretzels, crackers, and other snack foods would fall into this category. These foods get eaten less frequently. Treat foods are the obviously unhealthy foods like cookies, ice cream, deep-fried foods, cake, etc. These would be eaten the least frequently. The more your kids eat growing foods, the more likely they will be to like growing foods. I love the way Dina Rose puts it. 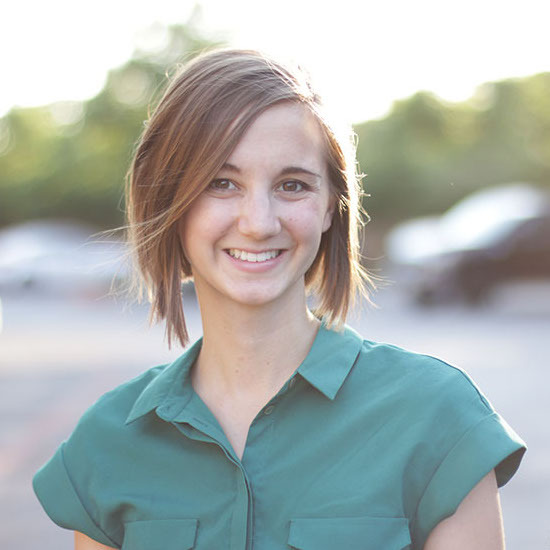 She says: "The link between foods is so incredibly powerful that the only way to implement proper proportion in your kids' diets is to take advantage of the way those relationships work. This means giving your kids Growing foods, not just because they're more nutritious but because you want your children to like how Growing Foods taste." She has lots of other brilliant things to say about this topic, and how to help your kids eat more growing foods. Variety is all about getting your kids to try new foods. Basically trying to get them to eat a range of food so that eating and enjoying new foods is normal. This will make eating out and at friend's houses easier, and will also make dinner time more enjoyable as your kids are more willing to eat new things that you make. Moderation is about getting your kids to learn to regulate when they are actually hungry, and eating accordingly. We are usually afraid of letting our kids get hungry, but letting them be just a little hungry will help them learn to identify what it means to be hungry and when they just want something to eat (honestly, I need to learn this, too). She has some great advice for helping your kids look for hunger cues and learning to not overeat. 1. Feed your kids vegetables throughout the day so that there is less pressure to eat vegetables at dinner. I had never thought about that idea before, but I totally put emphasis on eating vegetables at dinner and feel stressed if my baby doesn't eat them then. The last few days we have been eating more vegetables as snacks and lunch and I feel so much less pressure to have him finish all his veggies at dinner, because I know he has already eaten lots of healthy stuff during the day. 2. The idea of looking at food with a nutritional mindset (this food is healthy because it has fiber, this food is okay because it has calcium, even if if the food is chocolate milk or coco puffs), is kind of a trap, and lets us justify what we feed our kids. Instead, I need to think about the long game and the lessons that I teach my toddler every time I feed him. Is he eating more of the healthy food every day, or are the junk and fun foods dominating his snacks and meals? It is my job as his parent to help him shape his preference toward healthy foods. 3. Just because my kid isn't interested in eating something once doesn't mean I should try to feed it to him again. Kids often need to try things many times before they like it. I need to try to make it taste good (spices, a good sauce, etc), and help him learn to want to try it, and, eventually, learn to like it. 4. Kids have no idea what new foods will taste like and often end up associating them with other foods based on color or shape, so if they don't like one green food, they will be less likely to eat other green foods, even if they don't taste similar at all. As adults, we have a good range of foods to draw upon. Most kids haven't tried all that many foods, so it isn't helpful to them when adults say "this is really yummy," because it doesn't actual describe what the food is like. Often they need a vivid description of what the food is like in order to be willing to try it. 5. Don't force your kids to clean their plate. Often as parents, we accidentally overload our kids plates when we serve them, and then expect them to eat all of it. Often, kids are full, then they get told they will only get dessert if they finish their food, so they finish, then they are stuffed, and then they continue to eat, because they want dessert. Rose talks a lot about not using dessert as a bribe for finishing their food, but she also uses this situation as a way to show that many parents are giving their kids way too much to eat, and teaching their kids to overeat. I have been much more aware this last week, trying very hard to encourage good habits, but not force overeating. It's a hard balance! 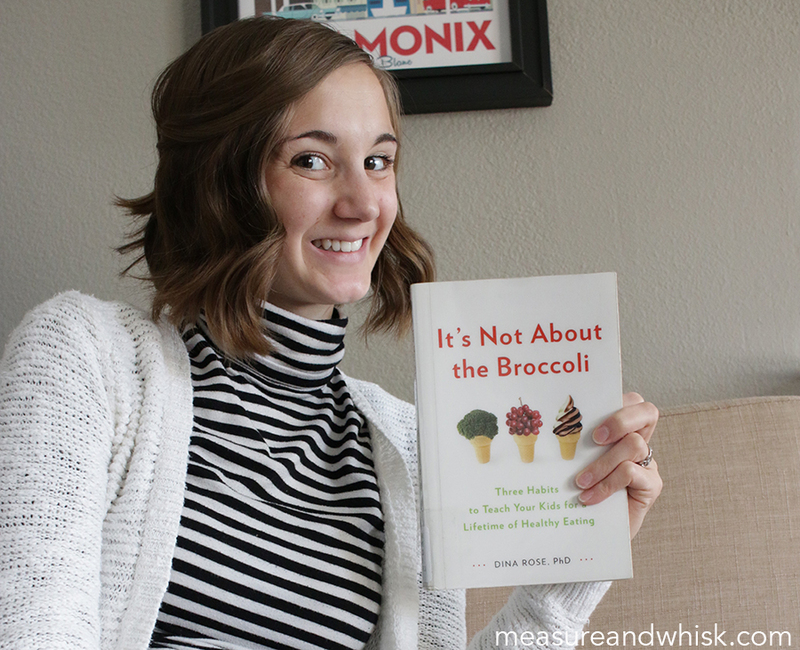 This book answered a lot of questions that I had about helping Fox eat better, and answered a lot of questions that I think other parents would have that aren't currently an issue in our house. I felt like it used the same principles as "French Kids Eat Everything " (one of my all-time favorite books about teaching your kids to eat), but approached eating in a more Western way and gave a lot more tricks and tips for how to actually help you kids eat that way (and not have to move to France in the process.). Don't get me wrong, I love "French Kids Eat Everything," but this book is less a memoir-type story and more about actually dealing with the day to day issues of having kids who will only eat macaroni and cheese, and a bunch of ways to fix a bunch of different kinds of issues your kids might have. Have you ever heard of this book? Or have you read it? I would love to hear your thoughts! I've actually just been reading this too - I'm about 20 pages from the end and really inspired by it.